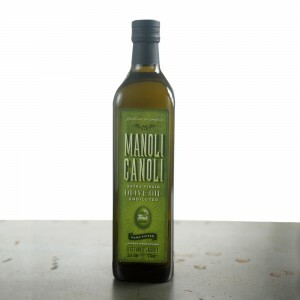 MANOLI CANOLI Extra Virgin Olive Oil has a long family tradition. Driven by our love, respect and enthusiasm, our family has been producing the purest Olive Oil for more than 50 years. From the first olive until the last drop in the bottle, we follow the highest standards and remain faithful to our procedures in order to bring you the finest Olive Oil. 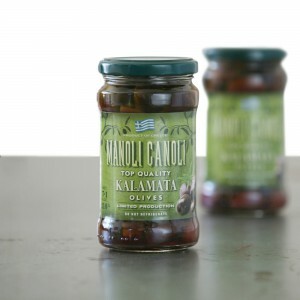 The olives that make MANOLI CANOLI Extra Virgin Olive are hand-picked and cold pressed the same day. 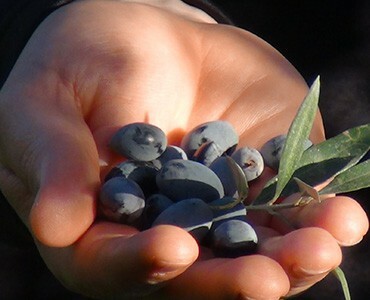 We produce the purest Extra Virgin Olive Oil from 25,000+ olive trees, located in the beautiful country of Greece. The olives' variety is named "Koronéiki", which is the most prized Greek olive variety for olive oil production. 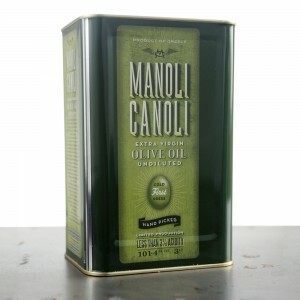 MANOLI CANOLI Olive Oil is never blended with other types of olive oil. It is pure, solely produced on family soil and nowhere else in the world can you get an olive or olive oil of such rare taste and as succulent. MANOLI CANOLI caters to a wide clientele who demand the best quality. 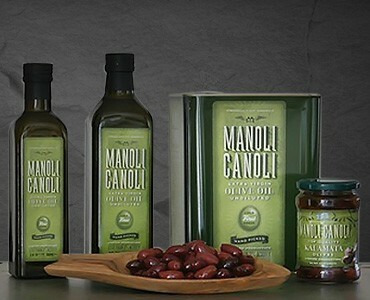 Since its formation in 2006, MANOLI CANOLI Olive Oil has served households, restaurants and large grocery stores. We are an enterprise dedicated to first rate hospitality, delicious food, and excellent family olive oil products at affordable retail and wholesale prices! 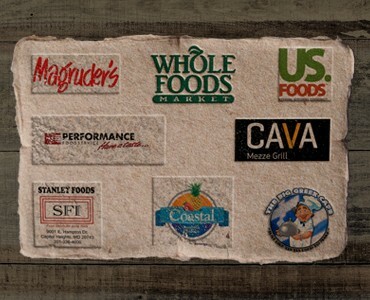 Whether you are interested in retail or wholesale, feel free to contact us! Iquiry	*	 Wholesale inquiry Other..